Since few years, we have witnessed that big data has become a vital component in banking, healthcare, retail, education, and research domains. As an end user, we are consuming as well as producing data. This information is processed by various applications for analysis, predictions, and decision-making. Enormous growth, efficiency and performance of big data applications can make a huge impact in our daily lives. There is a growing need for performance testing of big data applications in order to ensure that the components involved provide efficient storage, processing and retrieval capabilities for large data sets. 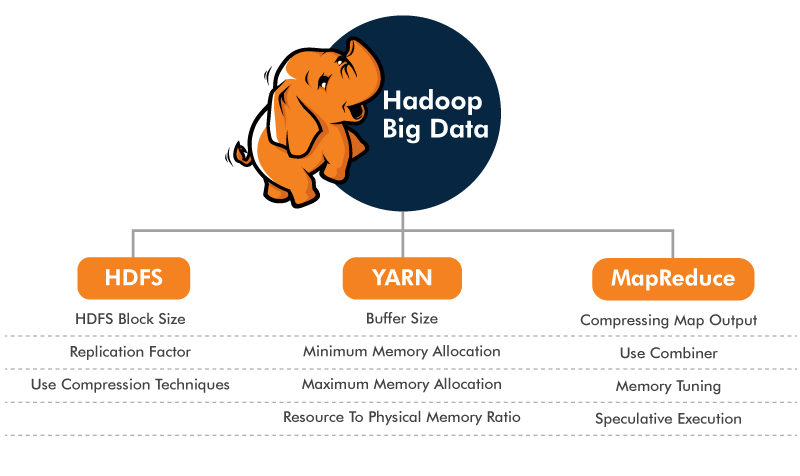 In this newsletter, we will focus on Apache Hadoop as one of the most widely used big data frameworks and its various components from a performance testing standpoint. 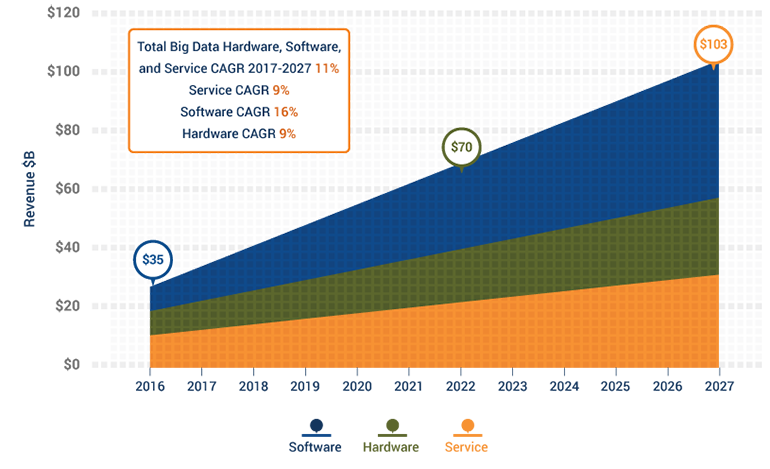 According to Wikibon, the big data analytics market grew by 24.5%, as a result of improved public cloud deployments and advancements in tools. Why Is Performance Testing Needed For Big Data Applications? Excessive data compression and decompression utilizes more CPU cycles and can lead to high CPU usage. This mainly occurs during multiple data spilling when the circular memory buffer is completely occupied during map output. Data swapping due to low memory leads to performance degradation of Hadoop. Large input or output of MapReduce jobs can lead to high network usage. High data replication factor is another cause of high network utilization. 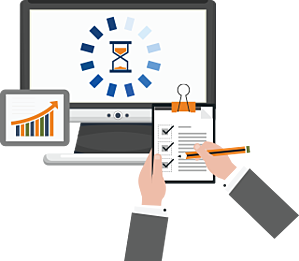 The performance testing approach for big data applications is quite different in terms of test environment setup, test data, test scenarios, monitoring, and performance tuning. 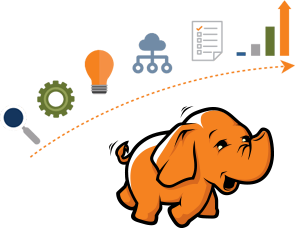 For optimal performance, it's essential to tune various components of the Hadoop ecosystem. Hadoop components work together to store and process the big data. 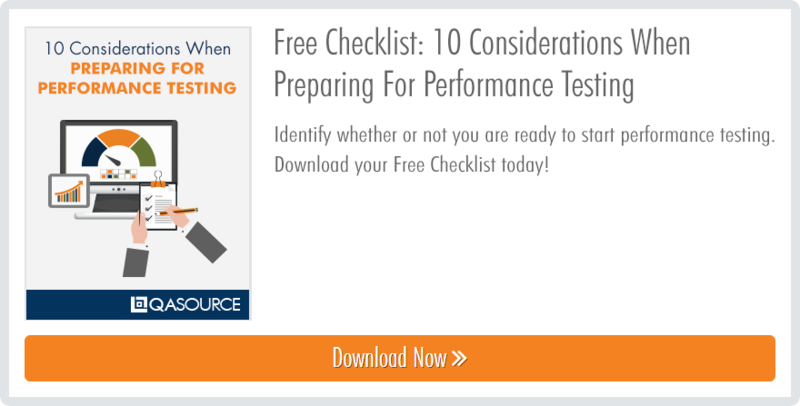 Tuning is necessary because it has large and diverse data involved which needs to be handled differently. Every component should be optimized and monitored for better performance of the Hadoop ecosystem. Provides clients for Cassandra, Mongo, Hadoop, Kafka, RabbitMQ etc.